WHAT SHOULD YOU LOOK IN A COOKWARE? The most important factors to look for in any cookware are the materials used, the technology used during manufacture and its design. Cookware sets are intended for all purpose use. That’s why it is important to buy one made of materials you can subject to a variety of cooking methods. Stainless Steel is considered to be the most versatile and durable cookware material. 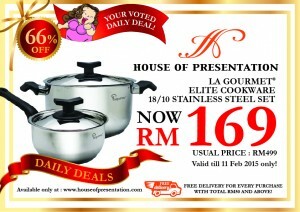 La gourmet Elite Cookware Series is made out of 18/10 Stainless Steel. Stainless Steel is an excellent choice for cookware BUT because of its inability to conduct heat well it is important that you choose stainless steel cookware that has aluminium or cooper core. Without it you will find that you will get hot spots on the cooking surface and foods will cook unevenly. La gourmet Elite Cookware uses a multiply ( 3 to 5ply) encapsulated bottom. The aluminium core is sandwiched between two layers of stainless steel (18/10 Stainless Steel and 18/10 Stainless Steel). 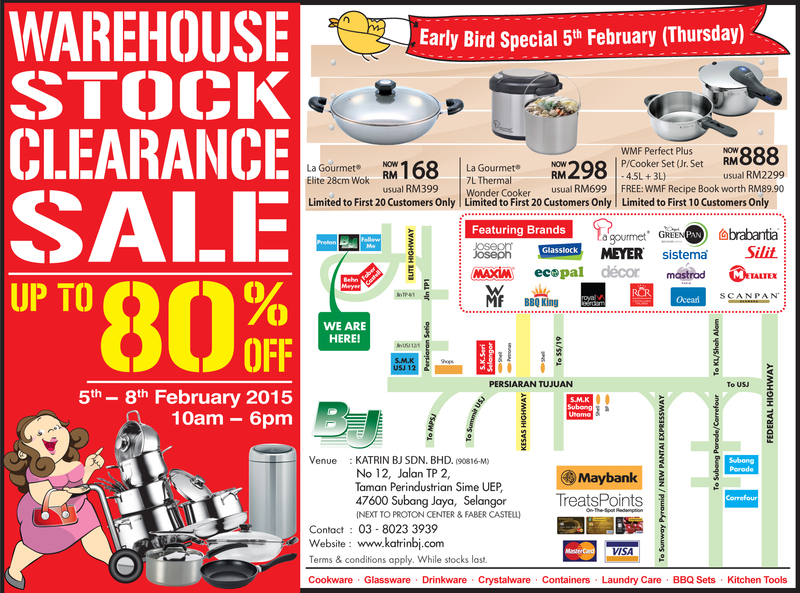 Whatever the type or brand of cookware you choose, it must be well designed and safe to use. Look for well- balanced pots and pans that are heavy enough to prevent denting or warping. La gourmet believes in the design and built quality of our Elite cookware is so strong that we offer a 10 years warranty. 18/10 Stainless Steel offers better shine, rust resistant and hardness compared to other types of stainless steel. In fact most surgical instrument are made out of 18/10 Stainless Steel. Your La gourmet Elite Cookware is not only easy to use and clean but will stay beautiful for many years. By combining materials you are able to utilize the best properties each metal has to offer without the drawbacks if you had used just one. 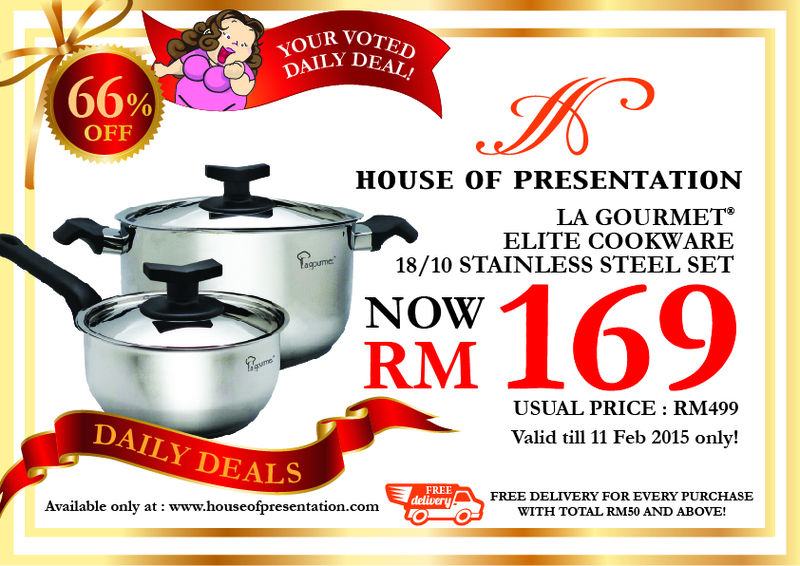 La gourmet Elite Cookware multiply bottom enables for fast, even heat distribution and long lasting durability. Your food will cook evenly, leaving a little or no hot spots. Good quality comes at a price. 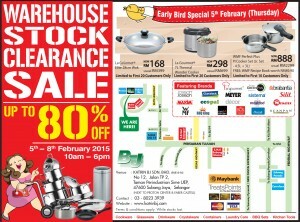 But it pays to buy the best cookware you can afford. Cheaply means pots and pans don’t perform well and deteriorate easily. In this long run you will end up paying more for the them. La gourmet Elite Cookware high quality, ease-of- use and durability will give you many years of pleasure and satisfaction. WHY BUY LA GOURMET ELITE SERIES COOKWARE? Since the inception La gourmet was built on twin core principle of ‘Conserve Energy & Healthy Living’. The Elite Series by La gourmet gives you the Assurance Of Safety & the Guarantee of a finely crafted cookware that provides both convenience and healthy cooking. 18/10 stainless steel is one of the most hygienic and safe materials to cook on. Most surgical instruments are made for the same material as it is NON-REACTIVE and NON-POROUS. It does not contact with acidic ingredients such as lemon juice, wine, vinegar nor does it give an off taste of foods. La gourmet stainless steel is durable, resists scratches and dents and holds its shine. Every La gourmet Elite Series Cookware comes with a 10 years warranty. This is La gourmet assurance and commitment to our customers on the quality of our products. La gourmet Elite Cookware excellent heat transmission properties enable fast even heat distribution over the entire body of the cookware. This saves both energy and time. Using lower heat helps to preserve the tastes and nutrients when cooking and reduces the amount of seasoning needed. The special base provides good conditions and stick resistance. – La gourmet Elite cookware is warranted against and manufacturing defects for 10 Years. – The warranty does not cover the knobs and handles. 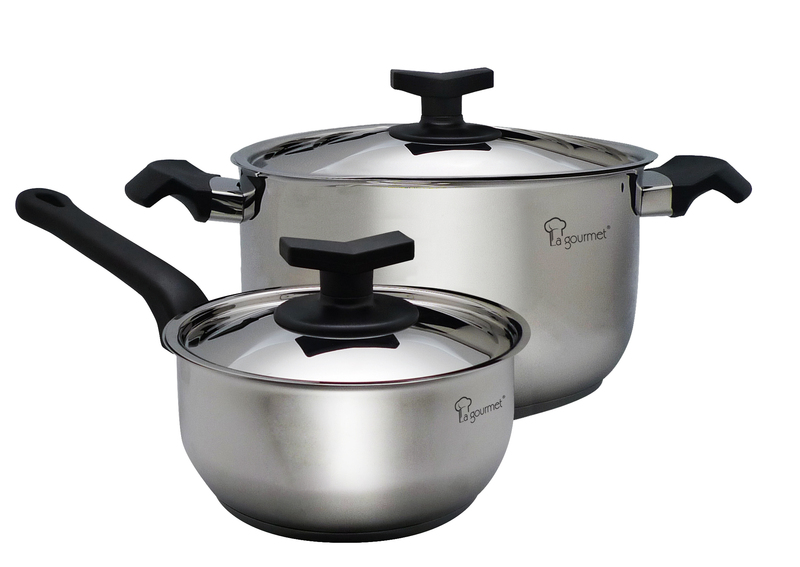 – Normal wear and tear from normal use of the cookware as well any misuse is not covered.